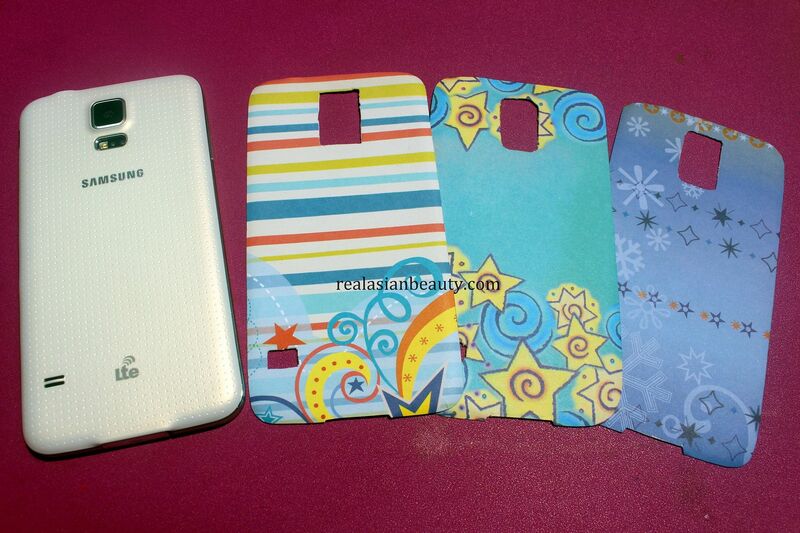 It's so difficult to find a phone case here in the Philippines, especially if your phone just came out in the market. I got my phone back in June when it came out... 4 months later, I'm still waiting for local stores to sell new ones. 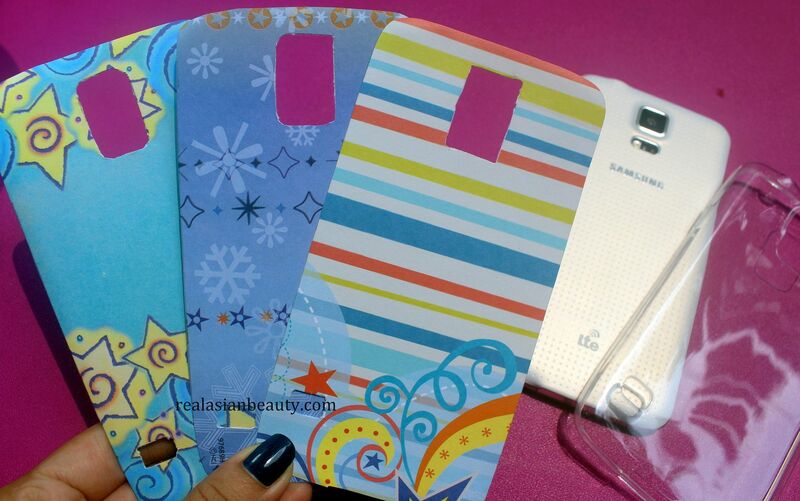 The best ones that I see are for the S4 and iPhone 4 and 5 but they rarely sell cases for the Samsung S5. Frustrated, I tried to find a solution to end my problems! (lol) I decided to make my own phone case. And today, you are going to learn how to make it, as well! How much do phone cases cost? Cheap ones cost Php 100 ($2) while the expensive ones could go as high as Php 2,000 ($40)! For this DIY, you are only going to need a few bucks! 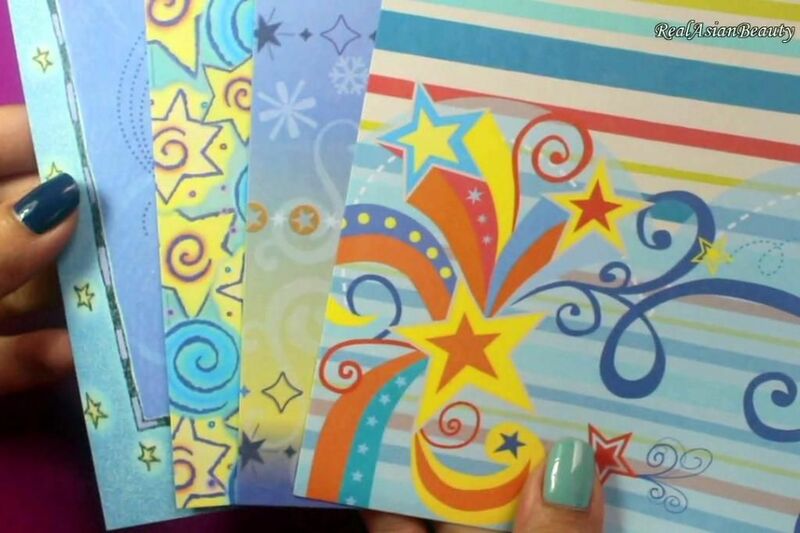 We will need colorful papers. I got this set of scrapbooking paper from National Bookstore for only Php 42, that's exactly $1. I got the clear case from a local store (Tiyangge) for only $2. All in all, we only spent $3! That's only Php 150 here in the Philippines. So inexpensive! Yay! Another fun tip! 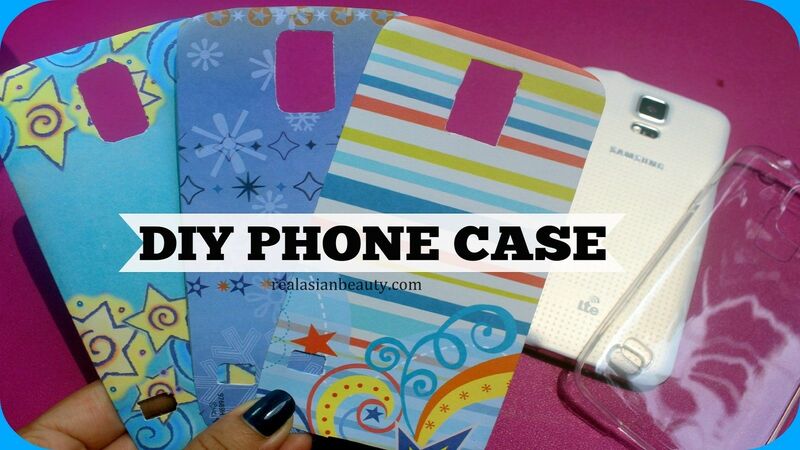 You could 'personalize' your DIY cases! How?  You could type then print a favorite quote, song lyrics or your favorite photo of family or friends! I hope you like today's DIY! Please stay tuned for more!